just like our STERLING Character! Quality Concrete Contractor is an Austin, TX based family owned business. 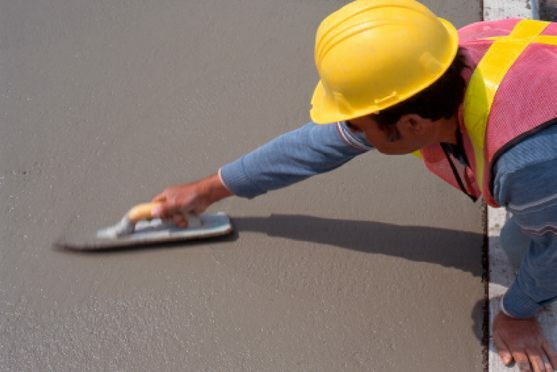 We have experience in ALL TYPES OF CONCRETE WORK! We specialize in foundations, patios, sidewalks, and driveways. As an Austin Concrete Contractor we have completed several stamped, stained, & colored concrete projects. Conventional steel reinforcement, concrete slabs, demolition, and Bobcat Work for the general contractor and the home owner! References are available and welcome! Please contact us today for your concrete construction needs at (512) 298-2110. Whether you are looking for a new concrete driveway or need your current one repaired in the Austin, TX. area. Quality Concrete Contractor can give you the options you need to make the right choice for your family or business. Call Quality Concrete Contractor for your FREE Estimate today! Quality Concrete Contractor has proudly built numerous concrete patios, patio extension & walkways in Austin, TX. We have been building durable concrete structures in Austin, TX and surrounding areas for over 10 years! Austin Concrete Removal & Demolition! All types of Lot Clearing and Concrete Removal Services.